If you’ve gone to buy a new mascara only to be dumbfounded by the array of mascara brush shapes available, you’ll know that the search for the perfect mascara can be a long and arduous one. Especially when there is seemingly a new mascara brush shape every second month. How’s a girl to know what they all do? Well, we’ve put together your guide to choosing the right mascara for your lashes and look. I was recently sent the new Rimmel Scandaleyes Wow Wings Mascara to test out and it’s intriguing two-sided wand made me want to delve into the world of mascara brush shapes and make it a little clearer for everyone. 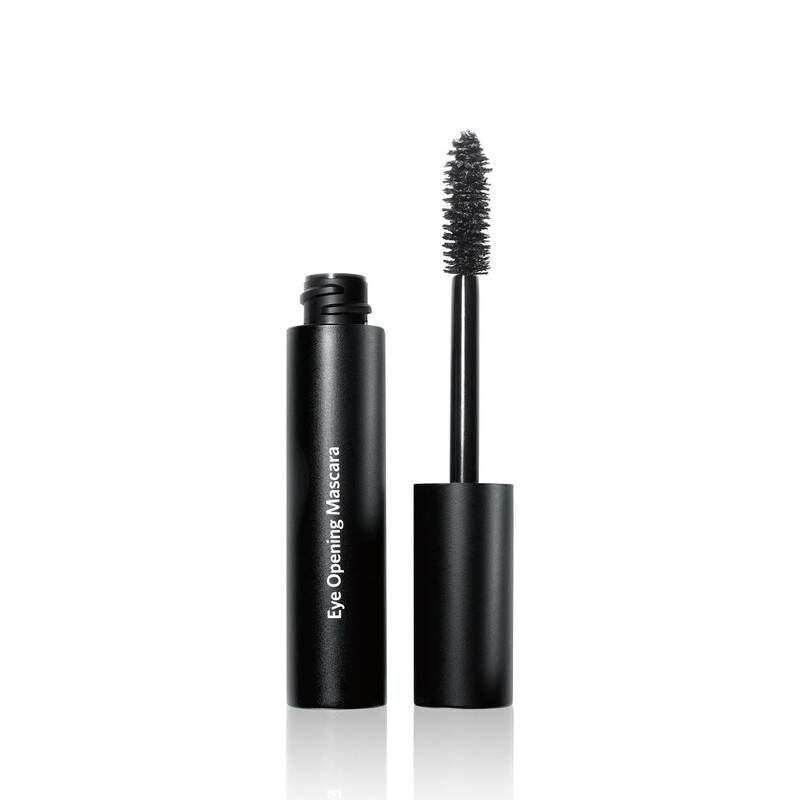 If volume is what you’re after without the fear of clumps and flakes, then you want to choose a mascara with a two-sided wand. 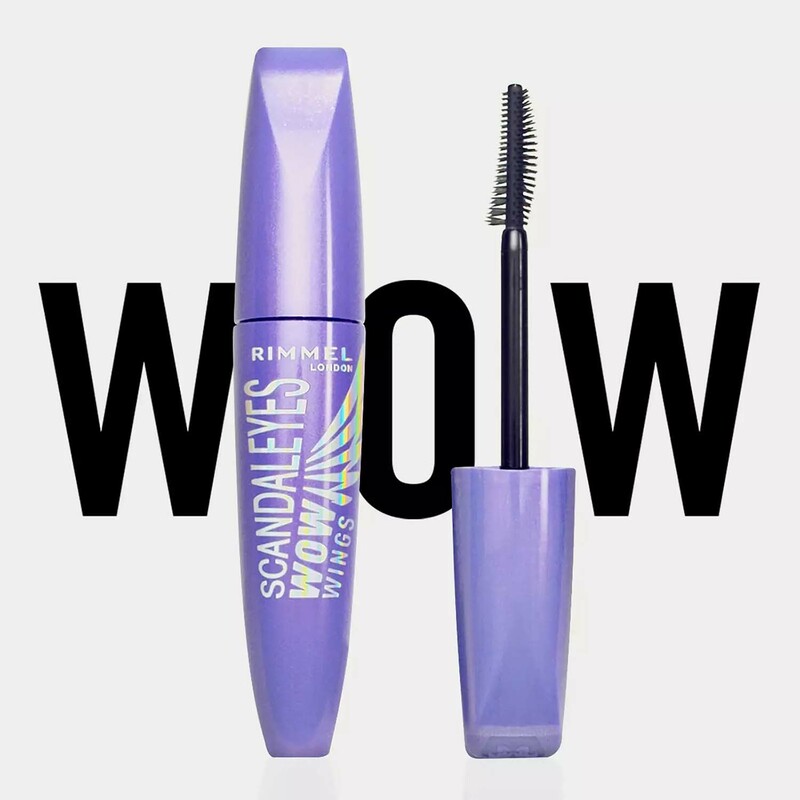 The new Rimmel Scandaleyes Wow Wings Mascara is the perfect example. Firstly, you load up the volume by applying the mascara with the winged side and then flare out and define your lashes with the curved side. A pointed mascara brush allows you to really get to the shorter lashes while also fanning out the longer ones to lengthen and coat each individual lash. Just be careful not to overcoat the lashes and weigh them down. The more traditional plastic comb mascara wand is perfect for those with shorter, thinner lashes as this brush will coat and separate every lash. 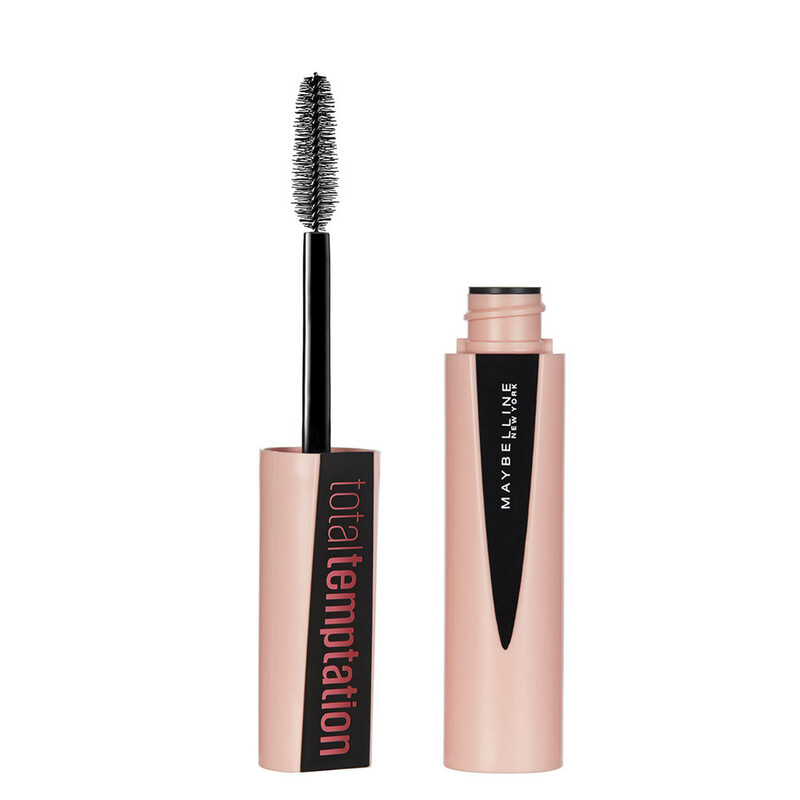 It’s fitting that a voluptuous hourglass mascara brush shape would give you a fuller lash look. 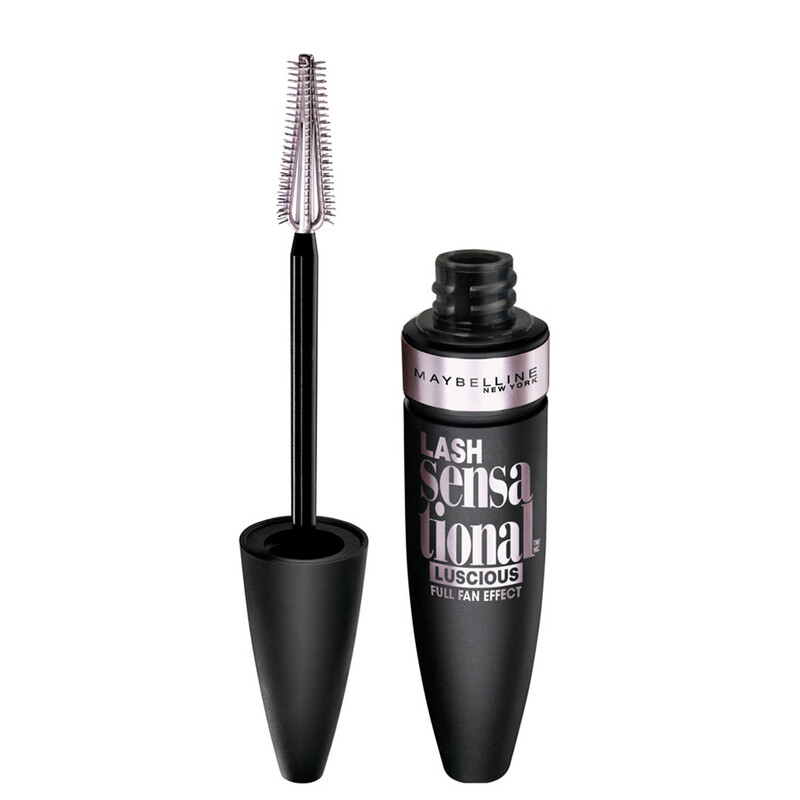 This brush shape lifts, separates and curls your lashes while making sure every lash gets a generous coating of mascara. 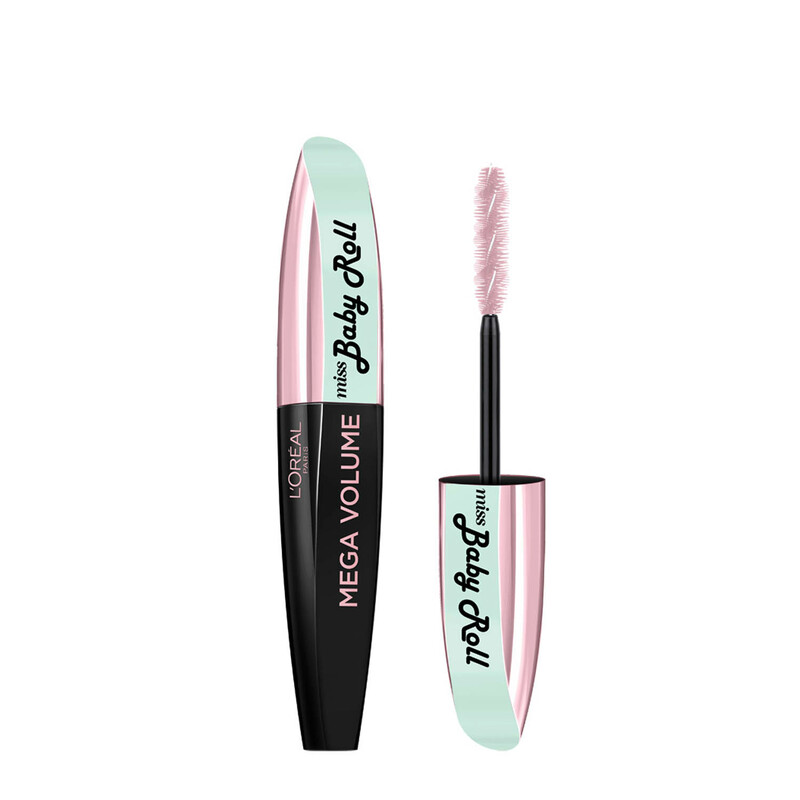 A ball-tipped brush ensures that no lash is ever left behind. 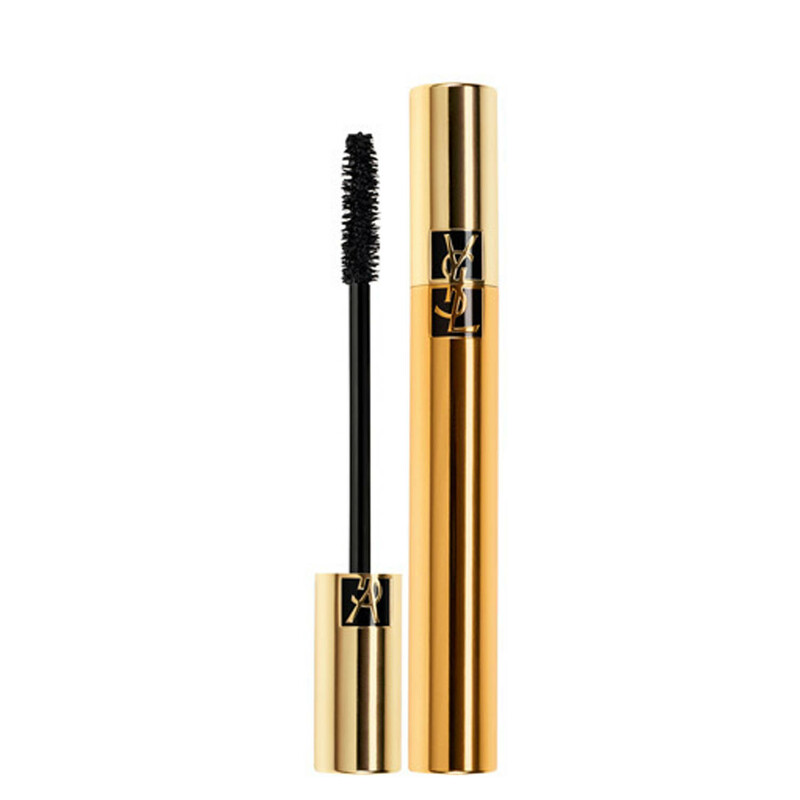 It gets into all the hard to reach places to add length and definition to your lashes. Sometimes the simplest solution is the best one and while your standard bristle mascara brush doesn’t have the bells and whistles of some of the later iterations, you will get volume and fullness in spades. This means you may get some slight clumping but if you’re after a dramatic look for a night out you can totally pull it off. A cone-shaped mascara brush is great for reaching your corner lashes while the grooved bristles ensure your lashes are gradually coated for an even finish that doesn’t weigh down your lashes. Don’t overlook the power of the rectangle shaped mascara brush. It might not be able to get to your shorter, corner lashes but it the full, shorter brush really lifts your lashes to give you a fuller, longer look. If you’ve been blessed with the kind of long lashes most girls need falsies to achieve then a jumbo mascara brush shape will be your best friend. 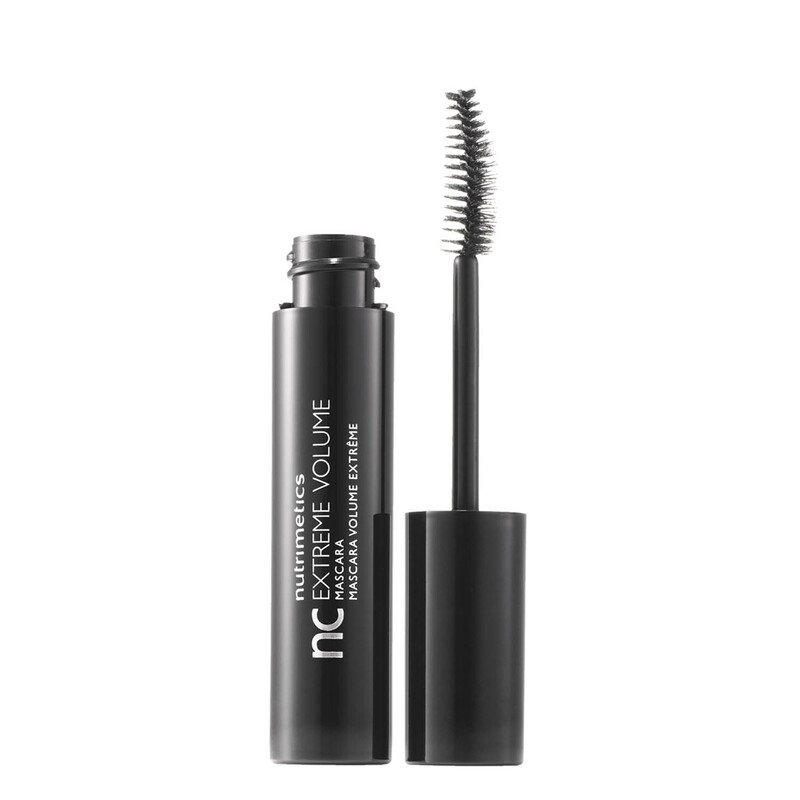 It will coat those lashes and give you next level thickness and volume. If you want to strike a balance between volume and curl then this is the mascara brush shape for you. 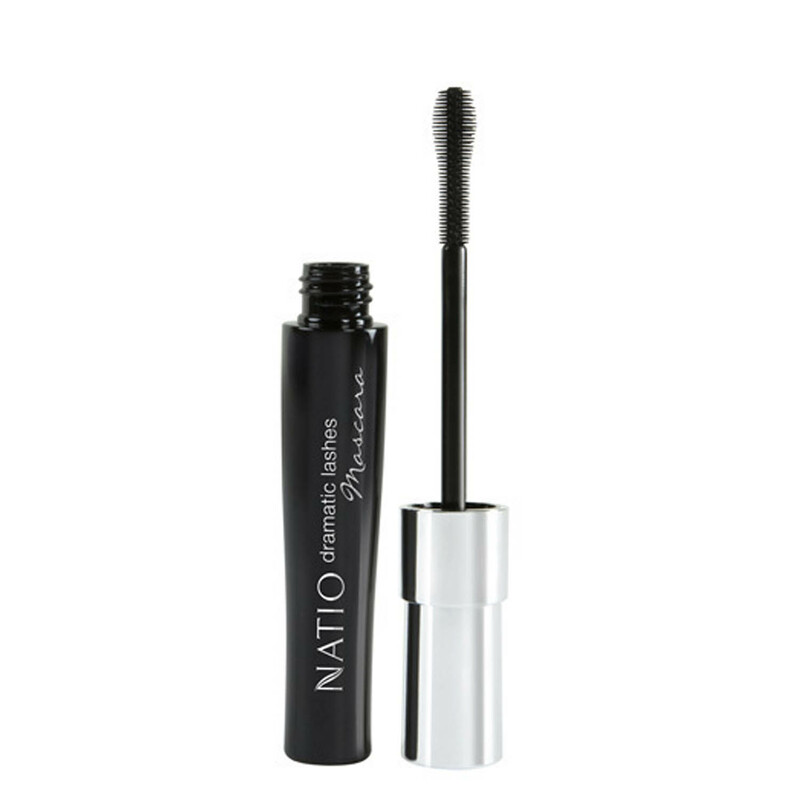 As you spiral the brush along your lashes it coats and curls to perfection. Curls get the girls … and this mascara brush shape gets all the girls. A curved brush will lift, curl and coat your lashes to perfection. Which one is your favourite mascara brush shape? I love a big fat brush for volume and short spikes brush for separation/length. I’m s mascara layerer so I 99% of the time have 2 mascaras on to get the best of both worlds. 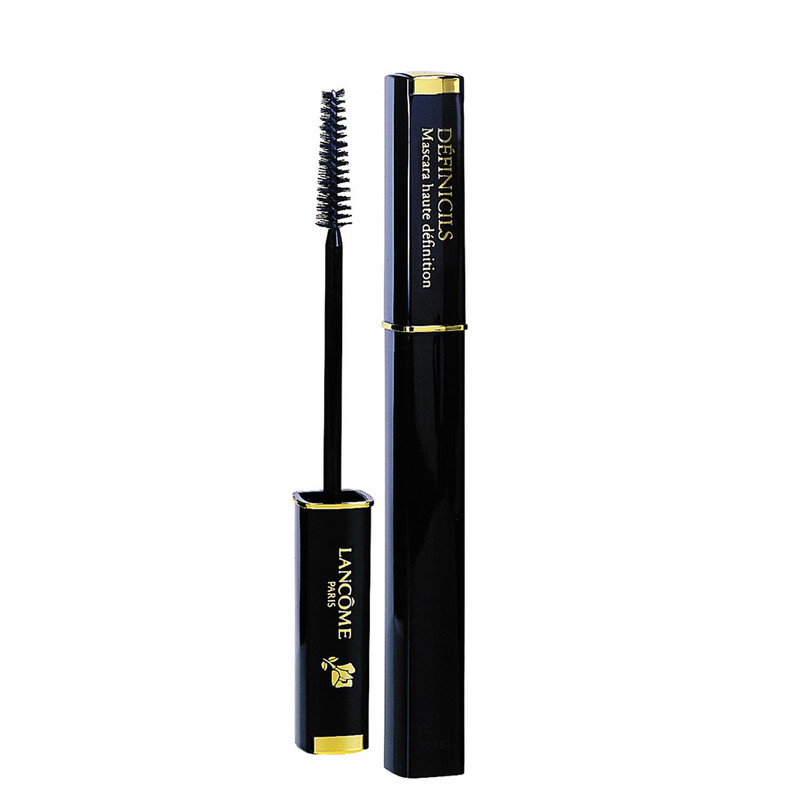 I have yet to come across a mascara that really does both volume and lengthen without looking like I just have one clump of lash..
i always have loved the essence lash princess mascara for only $6 dollars and it is absolutey beautiful! 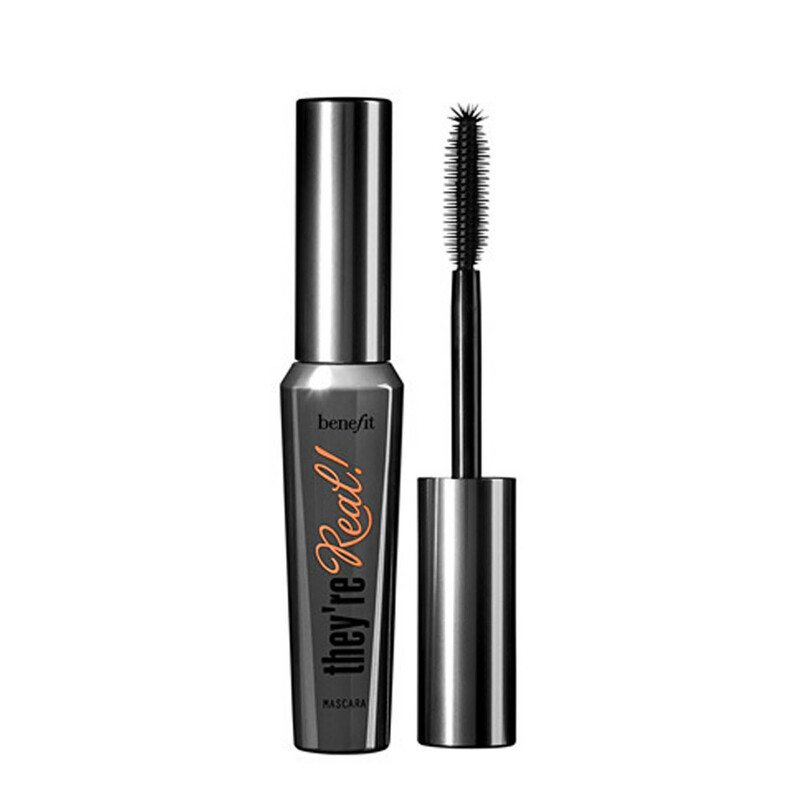 if your looking for a bomb drugstore mascara this one is it! Never considered brush shape before. Didn't realise there were so many. I need to try that two faced one, it looks amazing! Maybe I'm silly but I've never felt like the brush shape makes THAT much of a difference, as long as the shape doesn't prevent proper control over application. I am dying to try the "They're real!"  by benefit. It looks amazing but I can't afford it! Some interesting shapes here, don't like the pink one - would look dirty after use. I've heard lots of good things about the Too Faced mascara. Interesting article, so many options. My eyes are quite sensitive so I often don't wear any mascara. Give me a nylon bristle brush every time. I despise silicone brushes so much that if I can't find out what kind of brush a mascara has I won't buy it. I like the big fan shaped brushes, but I also love Benefit Roller Lash. I'd buy roller lash more often if it were cheaper. The brush does not usually make a difference to me in terms of results, but I found chunky brushes difficult to use because my lashes are short. The brush shape doesn't make a lick of difference to me unless it is waterproof. Every time I try to use a non waterproof mascara the curl in my lashes falls and I end up with dead straight lashes. Don't like using waterproof every day though as it is a lot more drying etc. Suggestions???? So many wands now, I mean we just have to try them all! I always love a good plastic comb! The Benefit one is really good. Ohhh I want that spiral rock & roll! Never seen that before!! That's my problem too Susmat plus short lashes. This is actually really helpful! A great guide here! 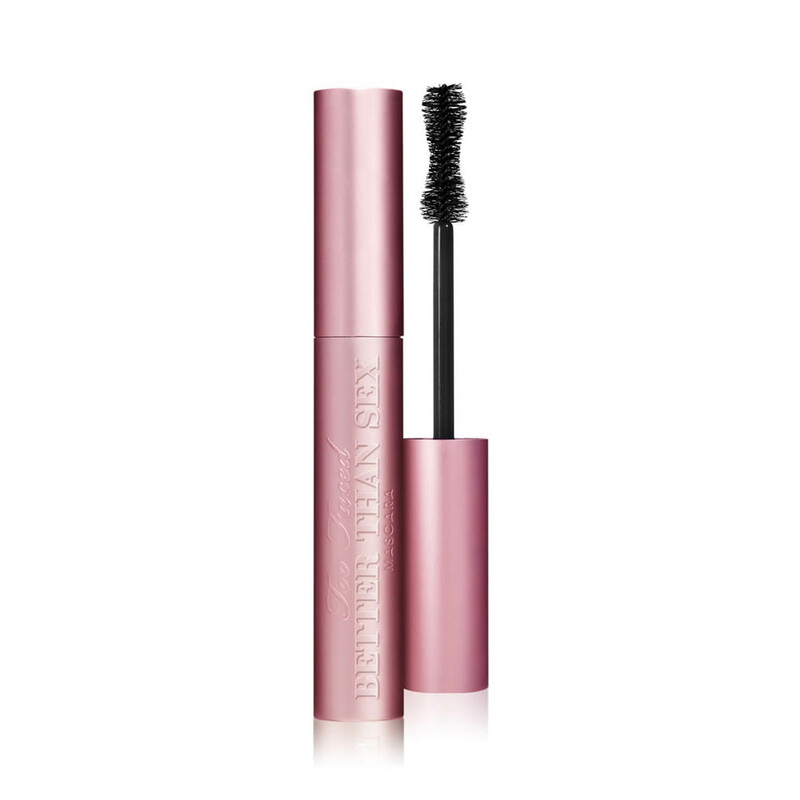 I love a good curled mascara wand as I think it makes the mascara super easy and quick to apply and gets all the lashes. I think I'll be more observant when I go mascara shopping next time. One of my favourite brushes is still the Miss Baby Roll. Interesting to see so many different shapes. I usually go for the slimmer wands as they don't clump as easily. Give me the big fat jumbo mascara brushes! I'm lucky that I have good eyelashes and big eyes with plenty of room to manoeuvre because those big brushes are so much more satisfying to use than the tiny spiky ones. I like the rectangle and the cone the best!! The pointed and curved wing brushes are the only ones that work for my short lashes. The ball and hourglass ones for me are like a ticket straight to panda eye central. I really like the Two Faced and Benefit mascaras featured here. So many choices. I’ll go for volume over length any day. I've never heard of a ball shaped brush before. Interesting. I wish I could wear mascara but I'm allergic to it! Brush shapes can be so different! I use so many different types of brushes and I couldn’t tell you which one is my favourite, I love them for different looks and reasons. I love a curved brush which is perfect for achieving volume on my short lashes. I've tried the plastic comb wand and I find I'm more likely to stick myself in the eye with these! There are so many shapes out there. My all time favourite was a comb shape brush by maybelline. But I usually get a diffent shape each time I buy a mascara. I love variety when it comes to mascara.